XQZT Floral Design was started in 2007 by Mandy and Judy Babbey. The business started as a small adventure out of the basement of their house and quickly flourished into a retail location. For the past 7 years we have worked out of the community where we grew up, Tillsonburg, Ontario, but serve the larger area of Oxford and Norfolk county. Judy Babbey has over 30 years of experience working with silk flowers and prior to starting a retail store designed unique pieces for the many craft shows she attended. 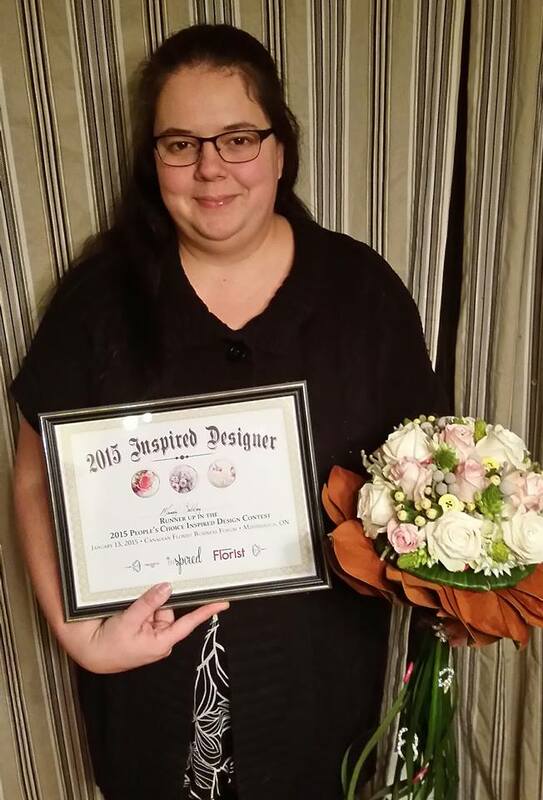 Her talent to create unique, one of a kind artificial botanical designs, brings customers back again and again. Mandy Babbey attended Mohawk College for Floral Design in 2001, but transferred to the Canadian Institute of Floral Design located in Mississauga, Ontario in 2003, where she graduated with her Floral Design diploma. She then went on to attend the institute to obtain her floral shop management certificate, and her wedding shop management certificate. After graduation she quickly returned to her roots and received a position at Newman's Flowers, a reputable historic floral shop in Tillsonburg. With a desire to learn more about the floral industry Mandy then went on to work with other shops to gain more knowledge and experience within the industry. Armed with 18 years of experience Mandy is dedicated to delivering exceptional quality and design to all her clientele. 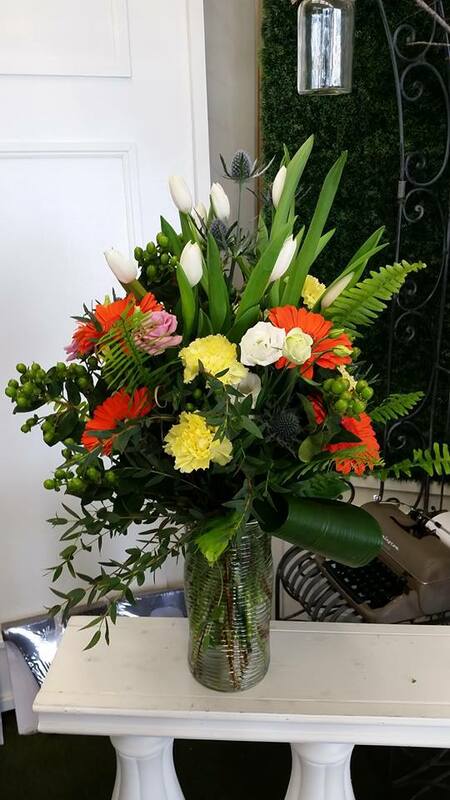 Currently, XQZT Floral Design employs six employees whose values and principles align with their desire to deliver exceptional services and unique floral products. As a company we strive to deliver a superior customer experience, and designs that are customized and individualized to each recipients request and needs.